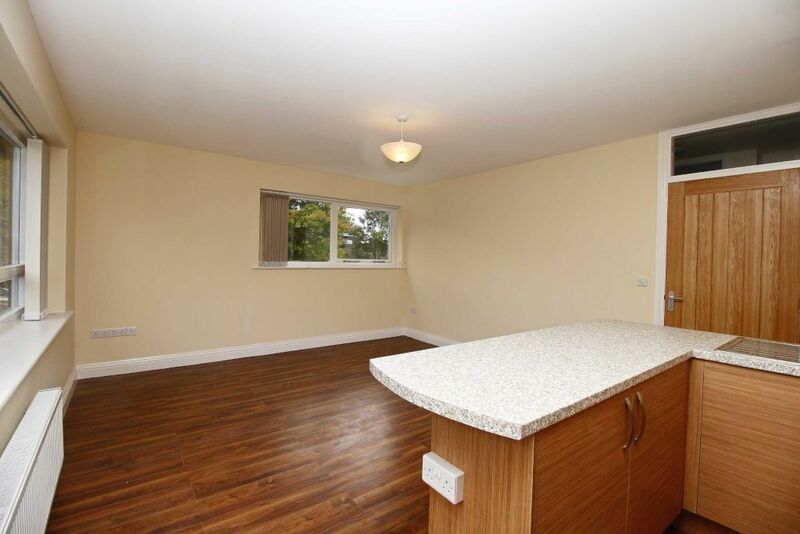 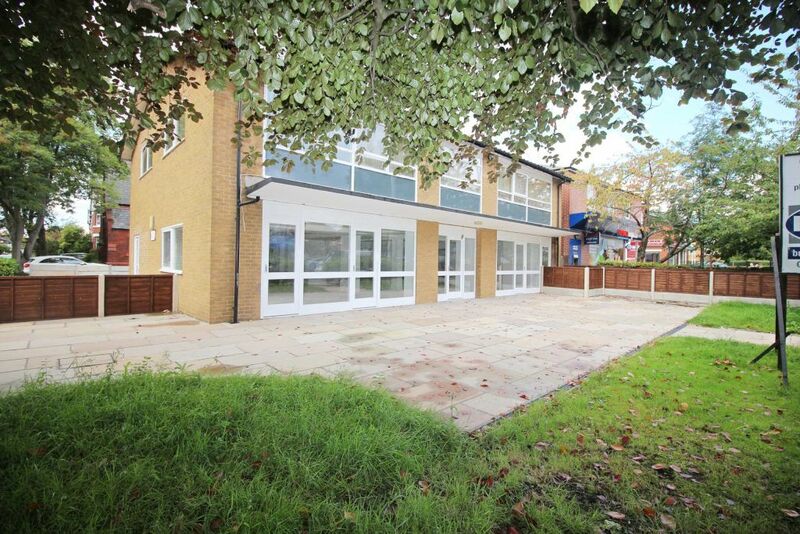 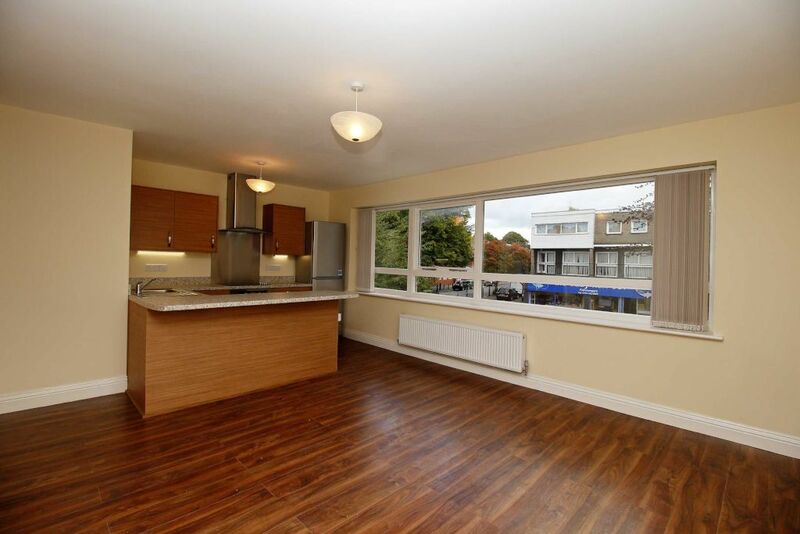 A spacious, recently built 2 bed 1st floor apartment in Heaton Moor's increasingly vibrant Moor Top. 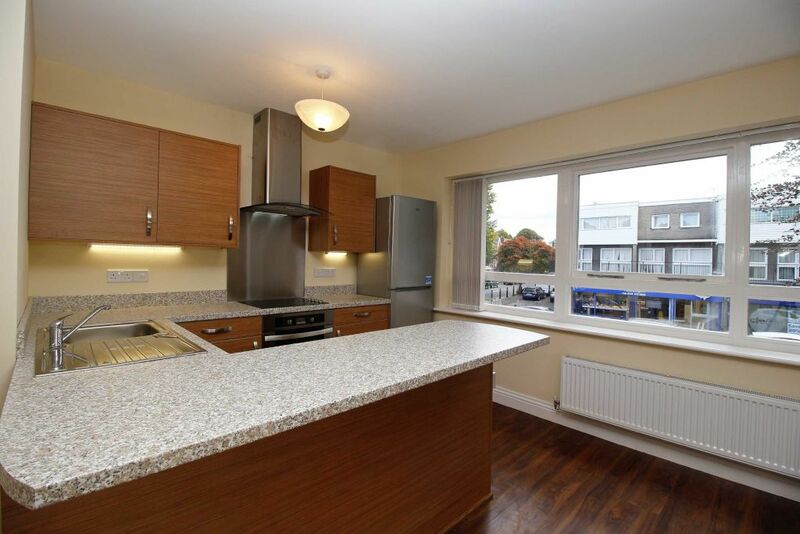 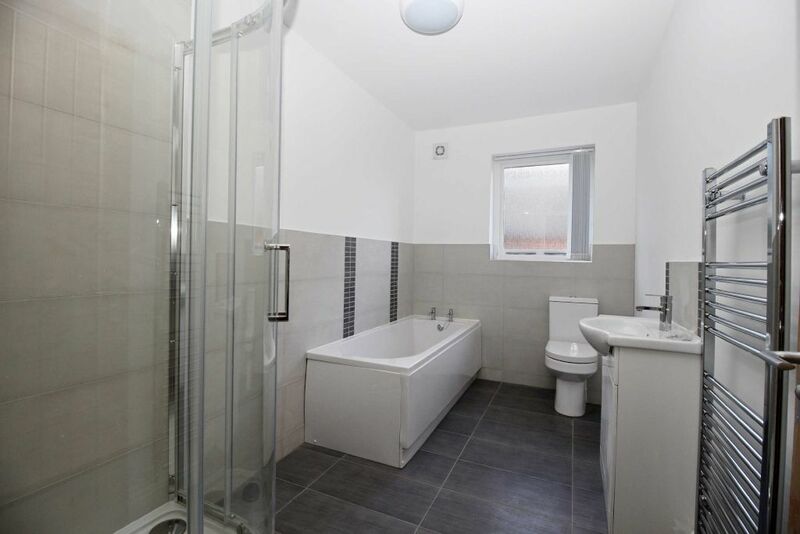 Lounge open to modern fitted kitchen with appliances, contemporary bathroom with separate shower cubicle and 2 double bedrooms. 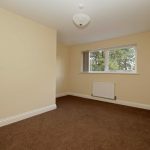 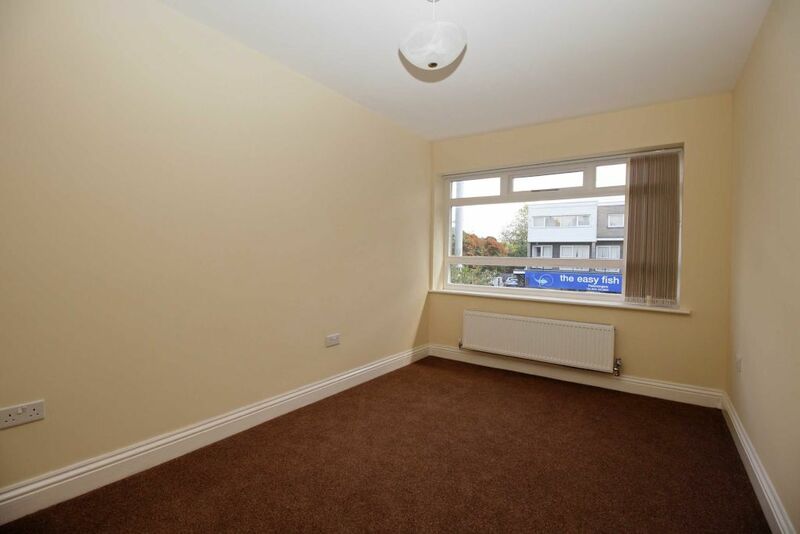 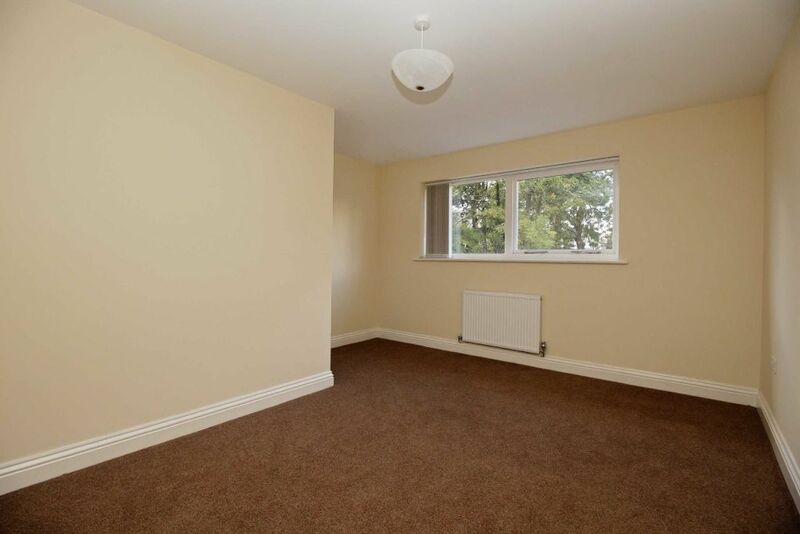 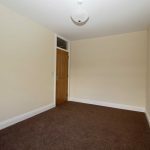 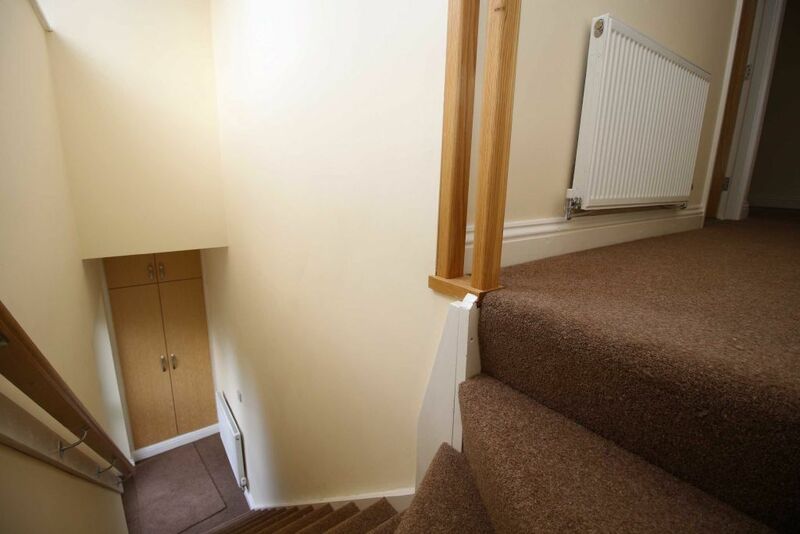 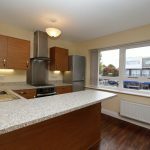 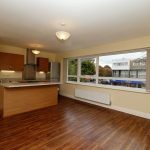 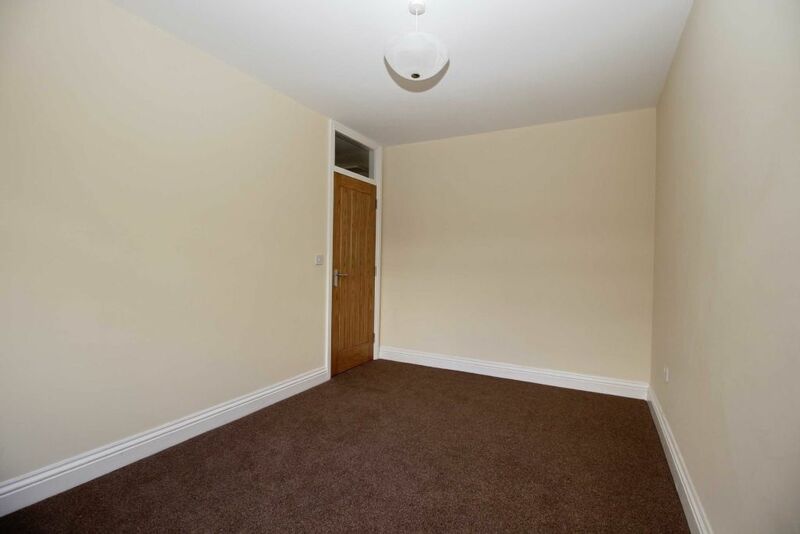 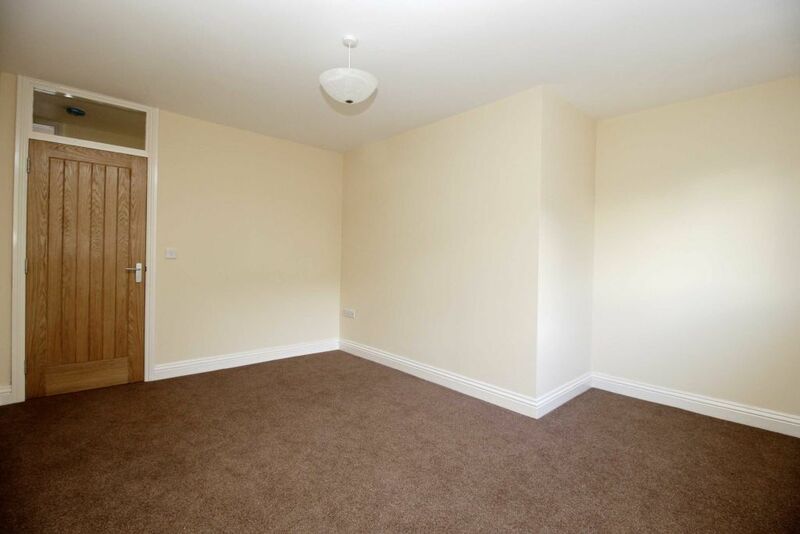 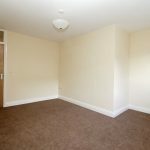 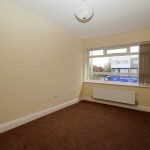 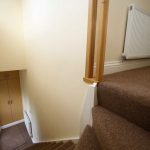 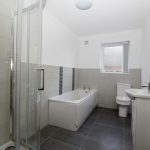 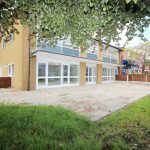 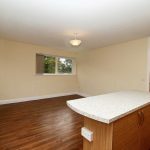 The property is warmed by gas central heating, has its own independent front door access and comes with an allocated parking space.